Hatem Abdelhadi, DDS Blog Inlay? Onlay? Crown? 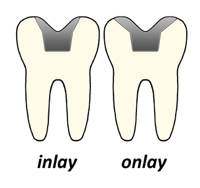 During my time as a dentist, I’ve noticed I get one question quite often, “What exactly is an inlay (or onlay) and why do I need it?” In response, I’ve decided it’s best to break down what an inlay/onlay is and also when it is right for you as a patient. Inlays, onlays and crowns are necessary when decay or damage has exceeded what a filling would repair. You can imagine that a filling is a minor restoration. As the cavity becomes deeper or wider, further steps are needed to repair the situation before additional harm and infection occurs in the tooth. An inlay is a solid restoration made outside of the mouth (usually porcelain, gold, or fiber-reinforced composite) by a lab. Basically, an inlay is a replica of the portion of tooth that has been damaged from decay or fracture. The decayed part of the tooth is removed, cleaned and prepared for the inlay. Then, the inlay is attached through bonding or cementing the inlay to the cleaned cavity of the tooth. An onlay is really exact same thing, but covers a larger portion of the tooth. An onlay is needed when there is more damage or decay. It covers more surface area, extending over the cusps of teeth. A crown is needed when the decay or damage has affected a much larger portion of the tooth. A crown covers even more tooth structure and more of the tooth is removed in comparison to an inlay or onlay. Normally, a crown covers the entire tooth surface very much like a crown would on a King’s head. So why can’t I just get a filling? Composite fillings are meant for small cavities. After the decay is removed, a soft composite resin is placed in the prepared tooth surface and cured with a ultra-violet light to become hard. 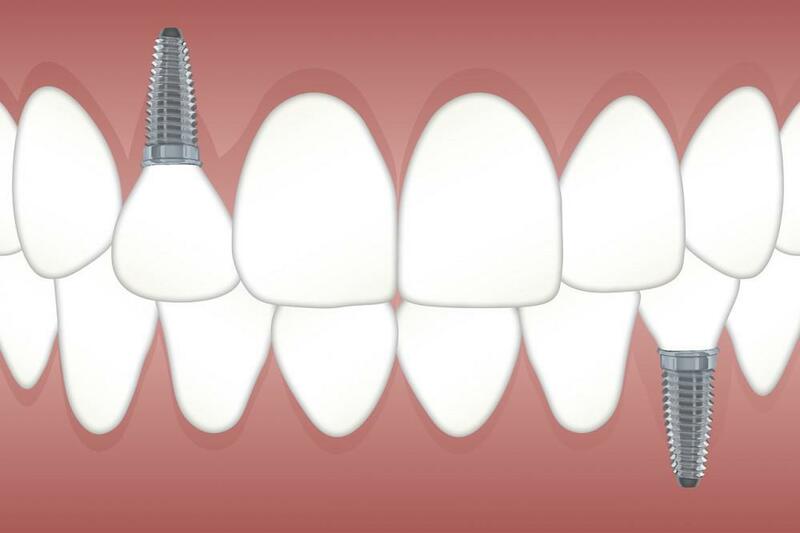 If the cavity is too deep or wide, the light becomes less effective, which leads to the composite not setting properly. Also, there can be too much shrinkage as the composite hardens, this creates a microgap between the filling and tooth structure. This can lead to tooth sensitivity, fracture, or a recurrent cavity in the gap between the tooth and filling material. Can you show me a picture of the decay or fracture? 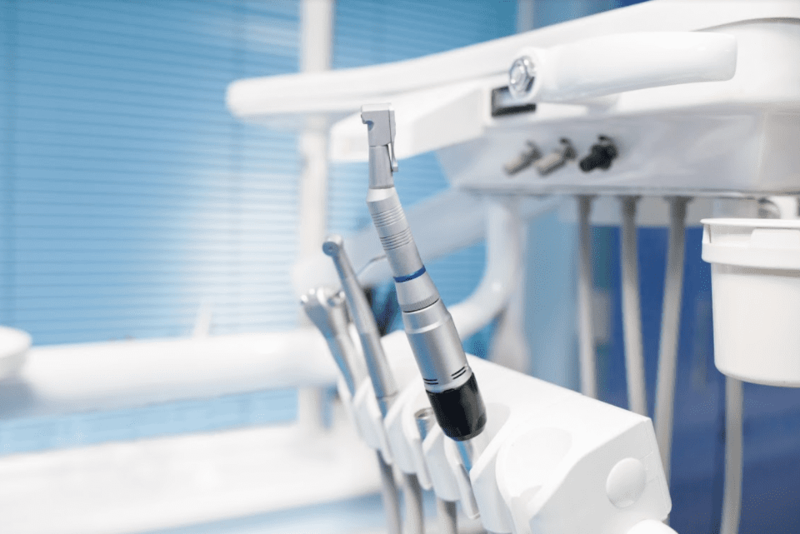 Most dentists can provide images that clarify how much decay has occurred during your visit. Having this information can ease your nerves as you proceed with the right procedure. What materials will you be using? 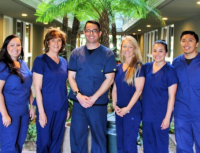 Dr. Hatem Abdelhadi Dr. Hatem and Team provide innovative and effective dental treatment to patients of Orange County. 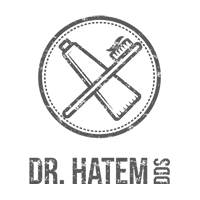 With an emphasis on cosmetic and aesthetic dentistry, Dr. Hatem provides treatments such as Invisalign, implants, veneers, whitening, dentures, and endodontics. Dr. Hatem's practice is located in Los Alamitos, California. E-cigarettes, and Why To Avoid Them. 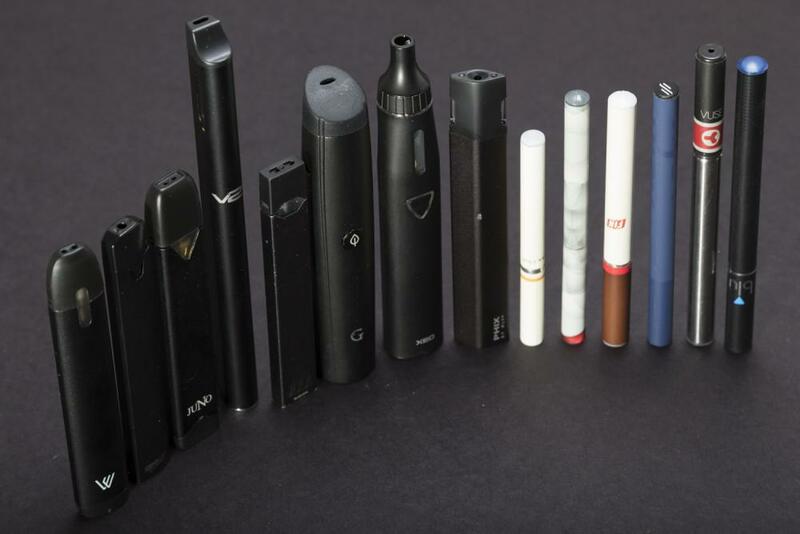 Electronic cigarettes (E-cigarettes) have been around for quite some time. Making their initial debut in 2003 in China, they quickly came the United States in 2006 with a rapid surge in popularity, particularly among teens and young adults.